MEETING– Prime Minister Viorica Dancila hosted on Monday in Bucharest her Vietnamese counterpart, Nguyễn Xuân Phúc. Their two countries have had consistent economic exchange growth in the last few years, with multiple opportunities for cooperation in areas such as oil, gas, automotive building, IT, and agriculture. PM Dancila said that Romania wants to become a major partner for Vietnam. The two heads of government signed a memorandum of understanding between the Romanian Ministry of Agriculture and Rural Development and the main food safety authority in the Republic of Vietnam.  COURT – Magistrates with the High Court of Cassation and Justice postponed, on Monday, for May 20, the ruling in the case of fictitious jobs at the child assistance department in the county of Teleorman, a case in which the leader of the Social Democratic Party, Liviu Dragnea, got a definitive sentence of 3 years and 6 months. The case has been postponed several times, due to controversies regarding the panel of five judges. In June 2018, the court issued a guilty verdict for Liviu Dragnea for instigation to abuse of office. Anti-corruption prosecutors accused Dragnea of spuriously employing two party members, from his position of president of the Teleorman County Council. The two were granted public wages, even though they worked exclusively for the Social Democratic Party. Liviu Dragnea denies all charges. INFRASTRUCTURE – Three infrastructure project contracts were signed Sunday night in Bucharest, according to PM Viorica Dancila. The contracts were granted for a 13 km stretch of the Pitesti- Sibiu motorway, the first to cross the Southern Carpathians, an 18 km stretch of the Bucharest beltway, and the third for the M5 branch of the Bucharest metro.